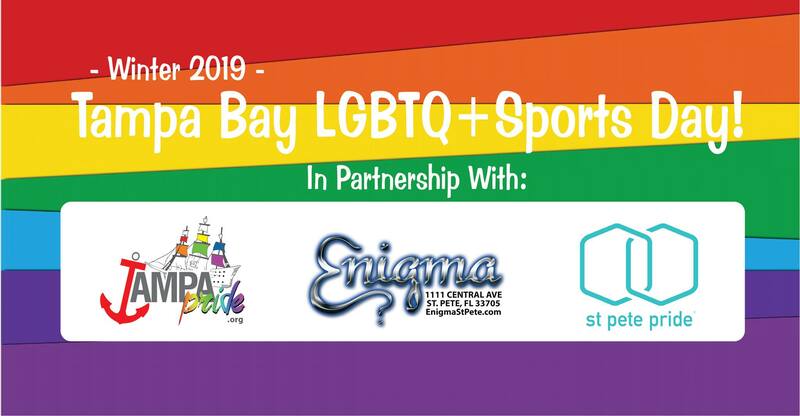 LGBTQ athletes and supporters from across Tampa Bay will hold the inaugural winter Tampa Bay LGBTQ+ Sports Day at Enigma Jan. 13. 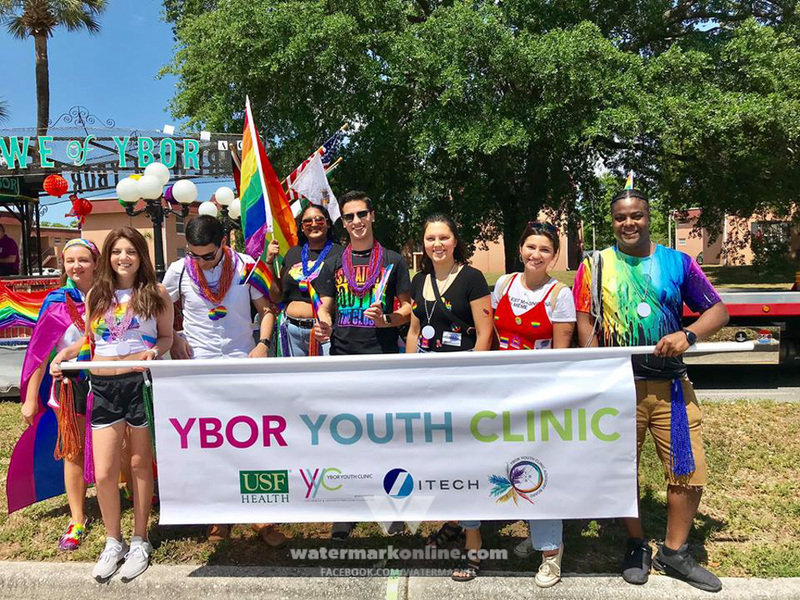 Presented in partnership with Tampa and St Pete Pride, the gathering seeks to raise awareness about LGBTQ athletic opportunities throughout Tampa Bay. It follows the creation of an area marketing group focused on LGBTQ sports, spearheaded by Suncoast Softball League (SSL) Producer and Tampa Pride LGBTQ+ Sports Liaison Gerre Reynolds as well as fellow SSL Hall of Fame player Andrew Cohen.“This past spring we had the idea of getting the leagues together,” Reynolds says of the duo’s Aug. 2018 event, a gathering of nearly 100 attendees that celebrated the area’s diverse sports scene. 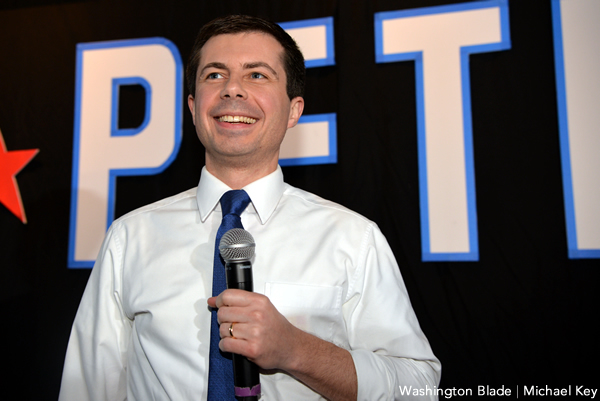 “We realized when we got together that there was some crossover between leagues. The winter event will highlight five existing Tampa Bay LGBTQ sports leagues. Included are the area’s oldest, Monday Mixed Classic Bowling; the area’s largest, the SSL; the area’s newest, GayKickball; Advantage Tampa Bay Tennis and Friday Night Playmates Bowling. It will also introduce an incoming sixth league, volleyball, which is in the process of forming. For more information about the featured LGBTQ sports leagues or the inaugural winter Tampa Bay LGBTQ+ Sports Day, email Sports@TampaPride.org or click here.